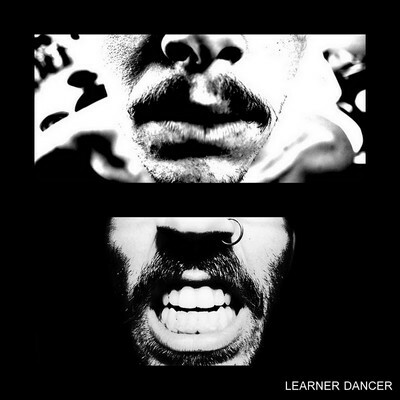 Learner Dancer is unconventional and their sound is a bit scary. They lean on a strong psychedelic slant and honor tones so dark that they brighten a black out. Learner Dancer offers an assortment of sound exploding in a number of directions, but is able to harness it with a certain ominous control. They are an Indianapolis band that relaxes with reverb. Song, “Fortune Teller” projects wide riffs and drowning vocals. This track is the ideal introduction to an Indianapolis band that embraces honors their Hoosier hysteria. This madness will be on display this Friday, as Learner Dancer will support Everything, Now! at Radio Radio. The cost is free so make sure you spend all your money at the bar. Enter the psychosis and accept the frightening fuzz next Friday.